Sunrunner is a heavy-prog trio formed in 2008 in Portland, Maine, USA. The band debuted with the album “Eyes Of The Master” (2011), a prog rock record with heavy metal leanings. Since then, their second album “Time In Stone” (2013), Sunrunner had solidified more into a metal band with prog rock influence, using elements of jazz and acoustic instruments such as violin, flute, bouzouki and percussion. “Heliodromus”, the third full length released in September 2015 by Minotauro Records (Italy), is the most epic one to date, defining the term “heavy-prog” as the bands genre. “Heliodromus” got excellent response from European and UK press, especially because of its own music identity, as these statements show: “A perfect album!” (Pest Webzine / Romania); “Phenomenal Music” (Rock Hard / Slovenia); “A Great Album” (BadBlack Unicorn / Germany); “A real discovery for all Progressive Rock fans” (In Hard Magazine / Germany); “It takes a few listens to get into, but is well worth the effort” (Power Play Mag / UK); “A good listen and I wouldn’t mind catching them live sometime” (Rock Society Magazine / UK); “Heliodromus is an absolute ‘must’ for all fans of unconventional heavy metal” – (Powermetal / Germany). 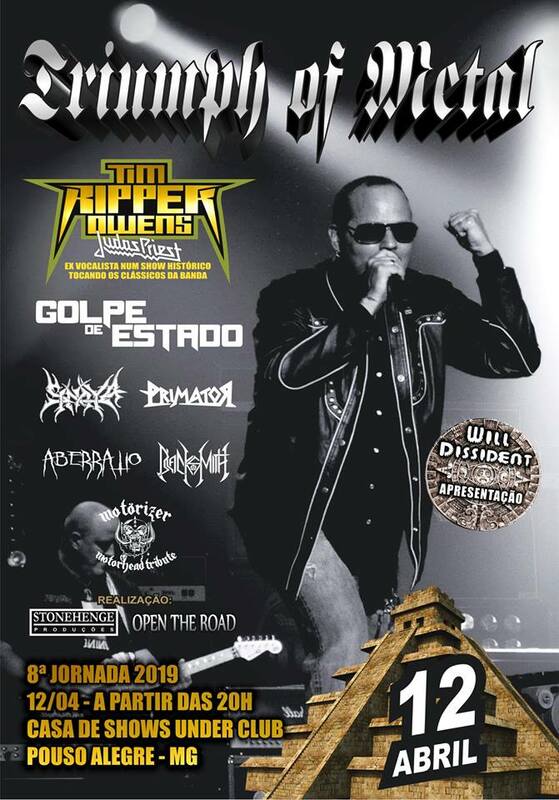 The tour in promotion of “Heliodromus” included dates in USA, South America and Russia, where they’ve played at Belomor-Boogie Festival in Akhangelsk. 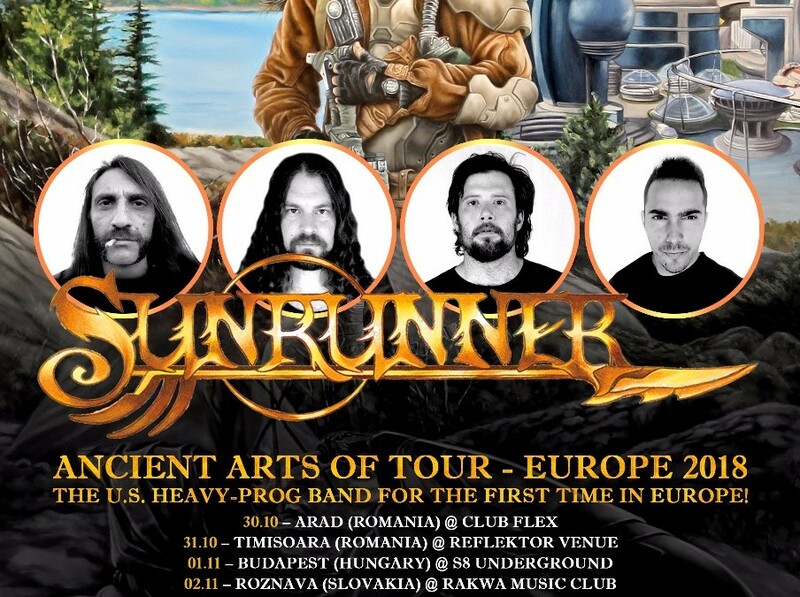 Back to the US, Sunrunner started to work on it’s new album, “Ancient Arts Of Survival”. “We began writing the new songs early 2016 and spent the majority of the year composing them”, says the guitar player Joe Martignetti. “The songs are mostly all new ideas with a few old parts sprinkled throughout. The direction is slightly more straightforward than the previous three records. I think after writing ‘Heliodromus’ we realized we enjoyed writing music that was a little less eccentric and experimental… more reminiscent of our roots. So we continued down this path. The new stuff has a really good balance. There is more metal than prog rock. Less guest musicians and embellishments. But there is still plenty of odd time signatures. Lots of 5’s and 9’s”. 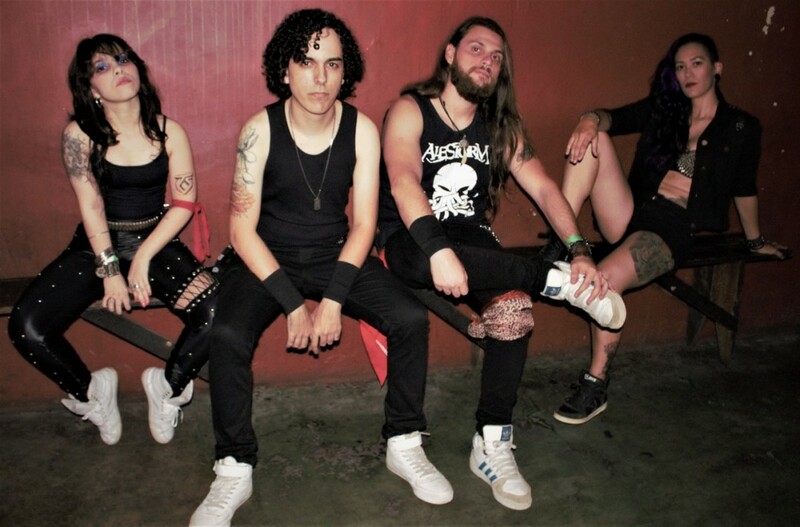 “Ancient Arts Of Survival” marks the debut of Sunrunner’s new singer, the brazilian Bruno Neves and was recorded in two diferent studios. All instruments and backing vocals were recorded at Acadia Recording Company in Porland, Maine – the same studio where the band recorded “Heliodromus” – and produced by Jimmy Martignetti with Todd Hutchisen as sound engineer. All vocals were recorded at Stone Studio in the city of Frutal, Brazil, and produced by Lucas Heitor. “Ancient Arts Of Survival” will be released by the italian record label Minotauro Records and is expected to hit the stores on October, 26th in Europe and December, 07th in USA. Sunrunner’s new album will bring the following tracklist: “Dawnland”, “Tracking The Great Spirit”, “Inner Vision”, “The Scout”, “Prophecy Of The Red Skies”, “Distorted Reflection”, “Arrive, Awake, Survive And Thrive”, “Palaver” and “Stalking Wolf”.